Harrods is such a lovely department store; if you ever have any opportunity to visit while you are across the pond, you should absolutely dedicate some time to wandering their beautiful floors and checking out all of the eye candy. Good news for us who aren't across the pond, you can always shop online. 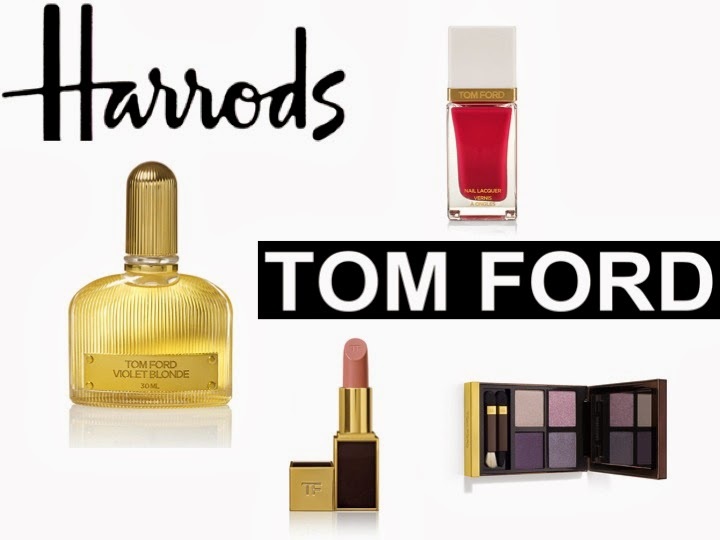 Check out the entire line of Tom Ford at Harrods here. This post was brought to you by Harrods. Harrods and Tom Ford are brands that I use and love. Thank you for supporting the brands which support HCitC. I'd love to visit Harrod's! I know it's quite the experience, but didn't get a chance when I was in London a few years back. I adore Harrods, I am always in there when I go to London!